It’s the Moment You’ve Been Waiting for….. Finally Gluten Free PIZZA inspired by YOU! those of you in the Celiac community. 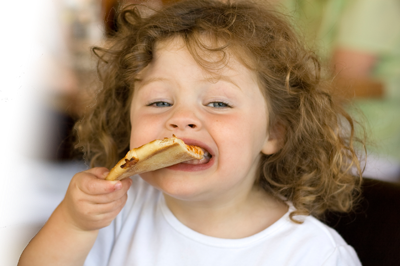 Our pizza crusts come in two flavors: Plain or Garlic & Herb. We offer two sizes: 12 or 7 inch crusts. Our crusts are between a thin and medium thickness. Enjoy!